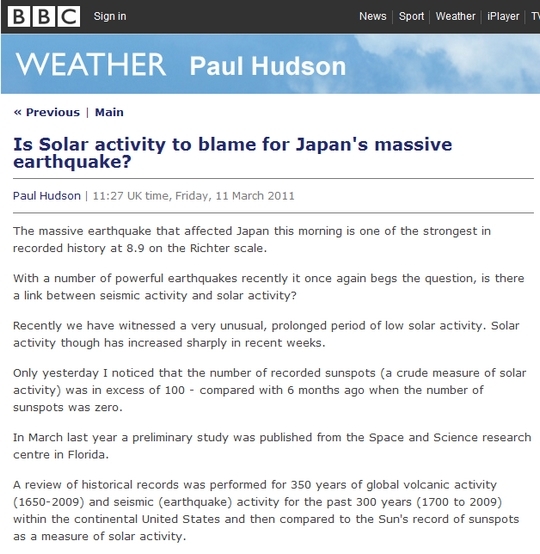 Cosmic Rays and solar activity are inverse proxies of each other so seeing one does not mean the other causes anything. 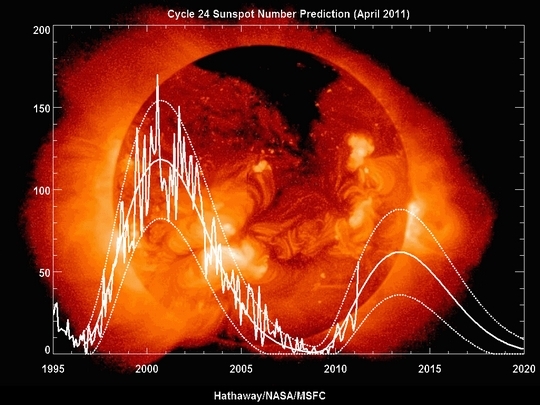 An observed relation between solar activity and any earth atmospheric variable does NOT need Cosmic rays as the agency. The agent can be (AND IS!) solar particles themselves which have 300 times the energy flux on average of cosmic rays. Cosmic Rays are a side show. 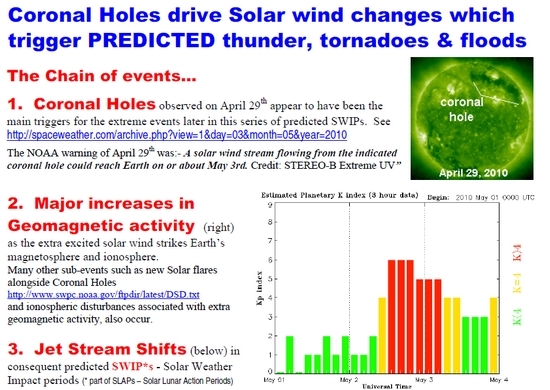 solar activity (eg X flares, fast solar wind proton bursts etc) =>ionospheric/magnetic effects=> jet stream shifts / tornadoes / weather. 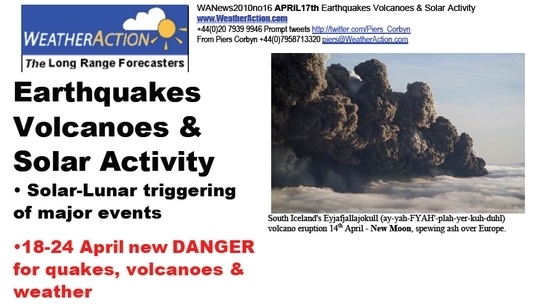 Piers Corbyn: Celestial Fireworks Feb18/19 Challenge Warmist Meteorology World-Wide. 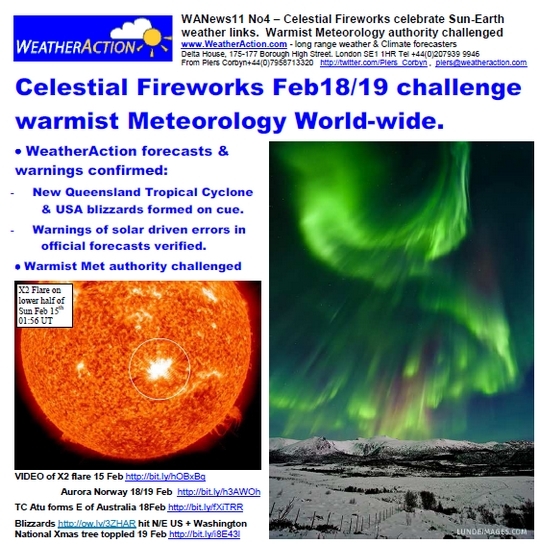 CLICK to download PDF file and read WeatherAction.com News Report No.4 "Celestial Fireworks Feb18/19 Challenge Warmist Meteorology World-Wide"
Piers Corbyn demonstrates the effect of solar particles on the Earth's Thermosphere. Yesterday I posted two YouTubes from Piers Corbyn. There was so much highlighted in the first video I think the second video may have passed a few of you by. 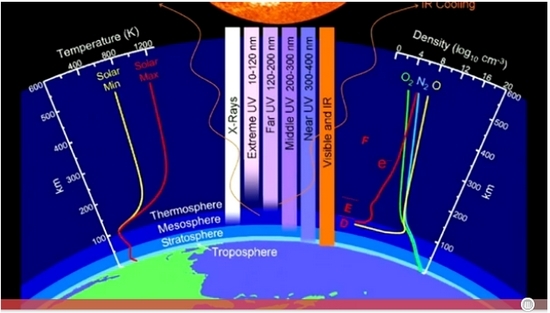 At the end of the second video, from about the 4 minute mark, you will come across a treasure trove of information concerning the effect of solar particles on the Earth's Thermosphere. This is worth a mention in it's own right! 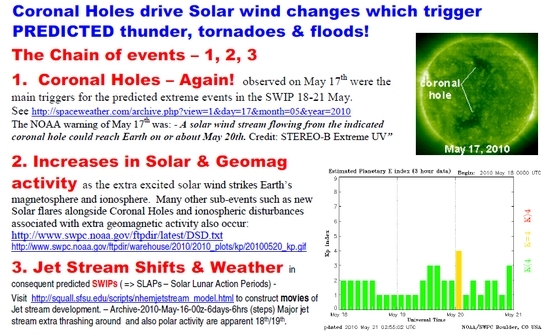 Please take time out to see this 2nd video, as it explains why there are changes to our climate from solar activity and NOT CO2, and what Piers thinks happens when the Sun is less active with the effect of a cooler Thermosphere. His theory is far more credible then the current IPCC suggestion of global warming, as it points to global cooling being the result of a less active Sun. Piers Corbyn, astrophysicist of WeatherAction.com long range weather & climate forecasters today announced important findings connecting solar-lunar effects on earthquakes and volcanoes and warned that the major solar explosion (Coronal Mass Ejection) of 13th April will increase risk of: more earthquakes, renewed eruption of Iceland’s volcano & extreme weather events world-wide as it hits Earth in his predicted Solar-Lunar Impact periods 18-24 April.